The job of a property manager is never easy; especially when it comes to HOA requirements. Not only is it your responsibility to make sure fees are paid and everything is kept up to the standard of the HOA, you are also responsible to let the HOA know if they are not in compliance with their requirements. Protect yourself and your clients and find out the ‘do’s’ of working with an HOA. If you are planning on investing in a property that is a part of a planned development, you can almost always expect that there will be homeowners’ association fees. Homeowner association fees typical help with keeping up with maintenance for the area and are paid on either a monthly or yearly basis. Payment of these fees are generally paid by the landlord of the property, however, some situations may dictate that the tenant will be responsible. You must be cautious; as this might be a violation of specific codes of the tenant/landlord situation. 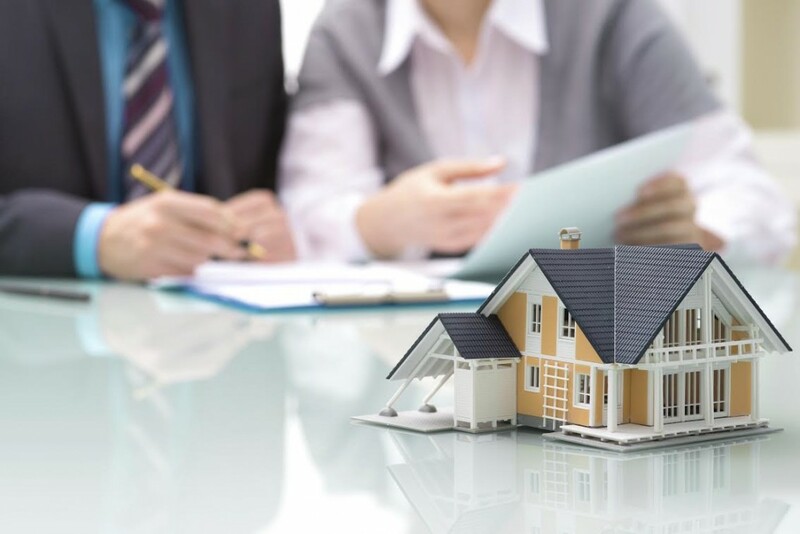 Find out what Specialized Property Management DFW can do to help your clients with their property management, Dallas, TX HOA’s, and getting your client through CC&R’s. Becoming a part of an HOA community means new documents, rules and regulations are sure to be a part of your life. As a property manager, your client will expect you to understand these regulations and keep their properties maintained. You will also be expected to inform any tenants of these HOA regulations when they sign a lease agreement. Knowing all the ins and outs of HOA regulations can become very time consuming and confusing. Working with a professional property management company like Specialized Property Management DFW helps you avoid any issues that may come up with your HOA; making both your tenant and your HOA community happy campers. Know the rules as it relates to renting in HOA communities. In some instances an HOA can be heavily involved in the approval of a tenant before they can move into a community. If done wrong, this could mean lengthy delays in the process that could possibly lead to the denial of a potential candidate; equaling loss of income for your client. Working with a leader in property management, Dallas, TX landlords will have fewer headaches when it comes to filling tenant vacancies and getting an HOA approval. Being a part of an HOA community means the condition of the home and grounds as it concerns a rental situation will be under scrutiny. To alleviate these concerns, an HOA community may impose fees. Knowing these fees in advance will help the property manager recommend a fair rental rate to their clients as it concerns potential tenants. It is also important to know of these fees in advance so it can be determined if they are in compliance with limitations in the real estate laws and codes, and to avoid any confusion with rent rates and tenant expenses. As you can see, when managing a property in an HOA community there are unique sets of rules and potential situations that will require a lot of your time. It can also be disastrous if a mistake is made and a complaint is filed with the real estate board. Avoid the headaches and get with the number one in property management. Dallas, TX agents know that referring your client to us is a win-win situation. With a strong referral program, your time can be better spent on more profitable activities.